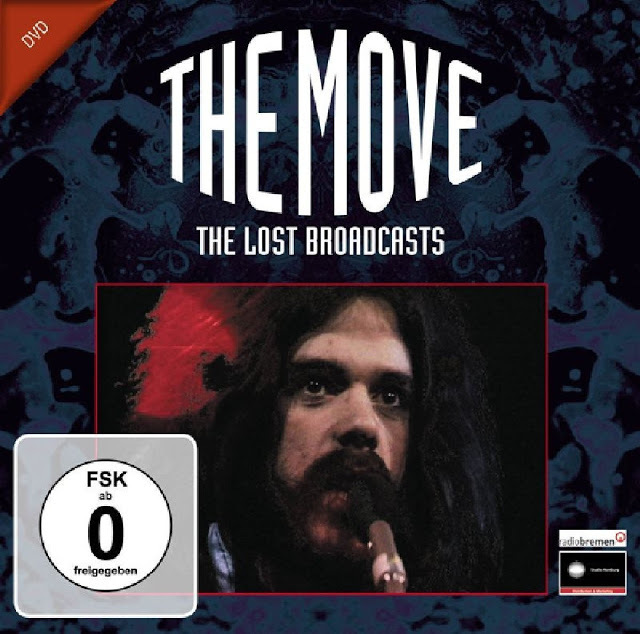 ELO Beatles Forever [ELOBF] recommends "The Move: The Lost Broadcasts" to those enlightened folks who enjoy the music of ELO, Jeff Lynne, Roy Wood, The Move, The Idle Race, 'Brum Beat', The Beatles and related artistes. Long Wave: Jeff Lynne BBC Blitz Next Week! Showdown: Another Jeff Lynne Album Due Next Year?